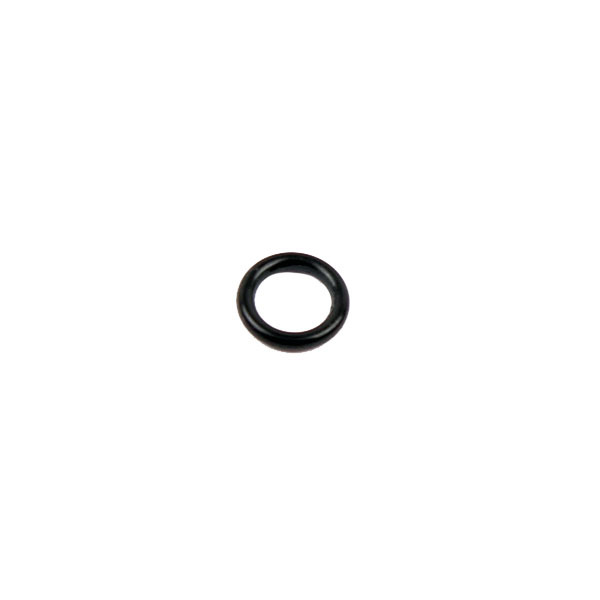 Sig Sauer factory Take Down Lever O-Ring for the P320. 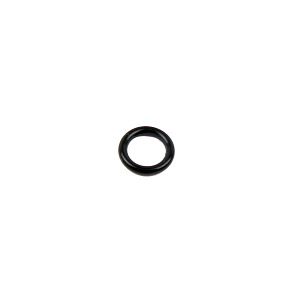 Exact replacement part, don't waste time trying a hardware store O-ring, ends up too tight or too big. The O-ring for the take lever fit as it should. Came brand new in Sig Sauer packaging. No criticism of Top Gun. They shipped fast. However, SHAME on Sig. First, why doesn't the O-ring come already ON the take down lever? The only explanation is greed. Make them buy the lever and the O-ring separate, and we can make more money. Second, the O-ring is terrible. I had everything lubricated, but the first small pressure trying to slip ring onto pin and it split instantly. Terrible product. I just took split O-ring and mashed it into channel on lever. We'll see if it holds. If not, I guess its back to awful, original Sig takedown lever. It's a O ring worked out fine. Needed when buying the take down lever. Great price and very fast shipping.